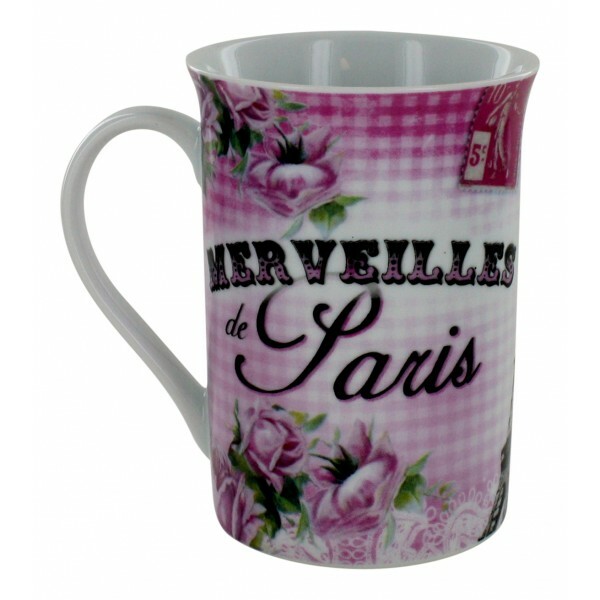 Home>Home & Garden>Kitchen>Tableware>French Mug "Merveilles de Paris"
French Mug "Merveilles de Paris"
Enjoy this beautiful mug with a design of the Eiffel Tower and frames of French pastries. 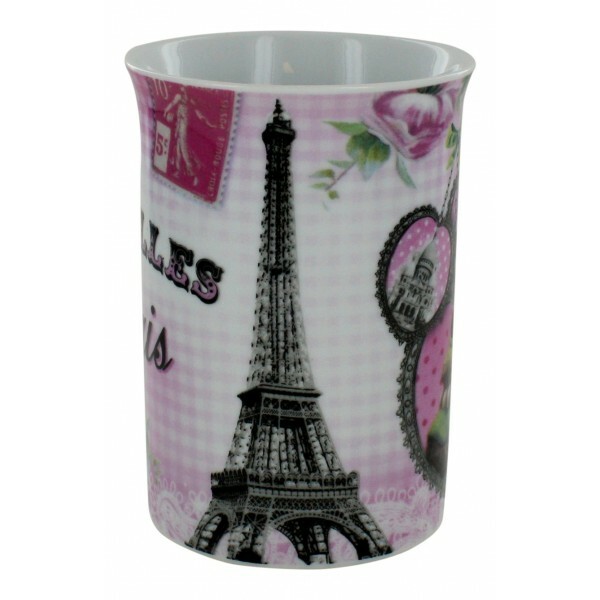 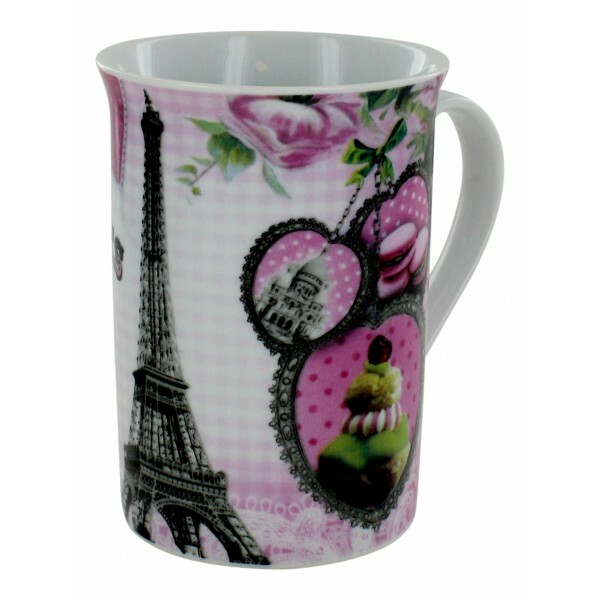 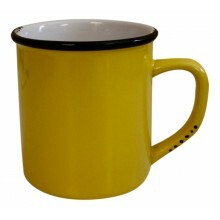 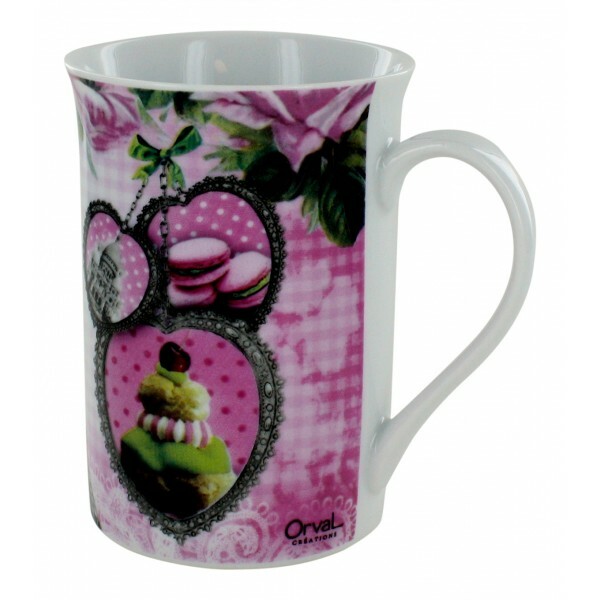 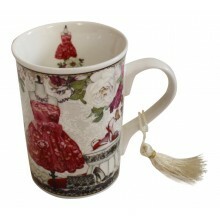 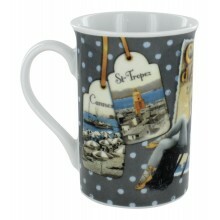 Enjoy this beautiful mug with a design of the EiffelTower and frames of French pastries. 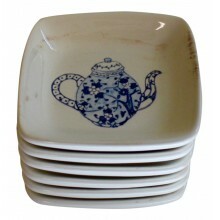 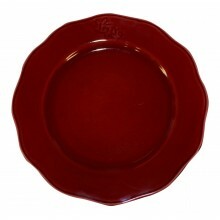 French Mug "Mille roses Paris"
Earthenware appetizer plates, set of 6, French vintage design "Theiere"